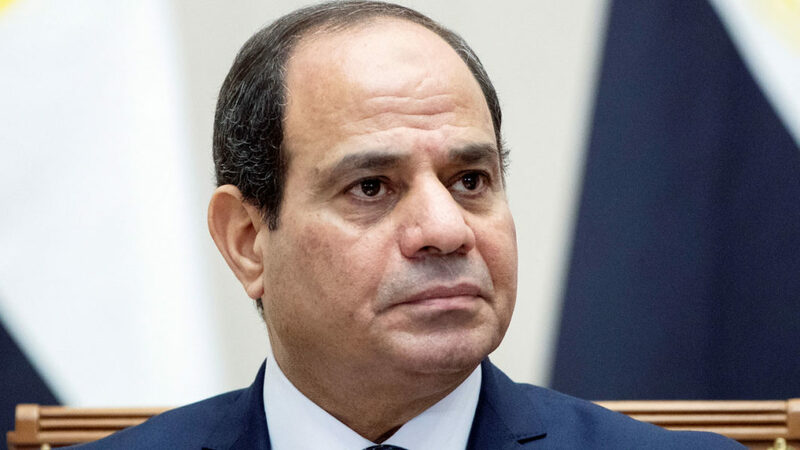 Egypt’s President Abdel Fattah al-Sisi inaugurated Monday the first arms fair organised in Cairo, where hundreds of companies are exhibiting, state TV footage showed. Sisi was shown cutting the ribbon along with French Defence Minister Florence Parly to open the exhibition, held on the outskirts of Cairo. The three-day show by one of the region’s top military powers will be attended by officials from 40 countries, according to Egyptian authorities. “The army… seeks to acquire strength from its cooperation with countries that value security and peace to roll back all forms of aggression on Egyptian soil,” Defence Minister Mohamed Ahmed Zaki said at the opening ceremony.